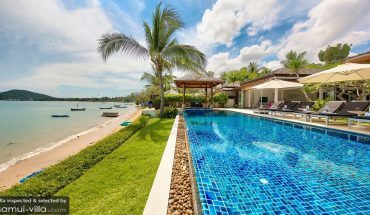 Some like sipping their cocktails in an elegant setting, others prefer enjoying their sundowners with plenty of sun, sand and sea, while the bohemian will not settle for a spot that is not unordinary or eclectic. Whatever your preferences are, one thing’s for sure – Samui’s diversity of watering holes ensures that there will be something for everyone! Chunky wooden furniture, plump cushions, muted lighting and striking Buddha statues make up the charming interiors of Karma Sutra. A great spot for people watching, guests chilling out at the bar also get striking views of the pier and sea. An extensive menu, presented in the form of a newspaper, reveals a good selection of food and beverages. 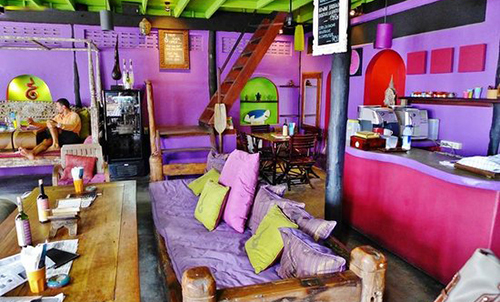 Karma Sutra draws an eclectic mix of characters, which ensures that bohemian couples travelling in Samui will fit right in. Sirocco Bar‘s converted Chinese shophouse setting, Beatles music, rattan furnishings and rustic allure brings guests back to the 60’s. Cosy touches, such as the wood construction and colourful cushions create an inviting atmosphere that beckons couples to venture in. 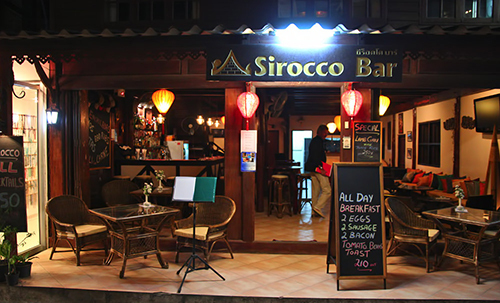 Offering friendly service, tasty nibbles and well-made cocktails, Sirrocco has the recipe for a relaxing and intimate night down pat. 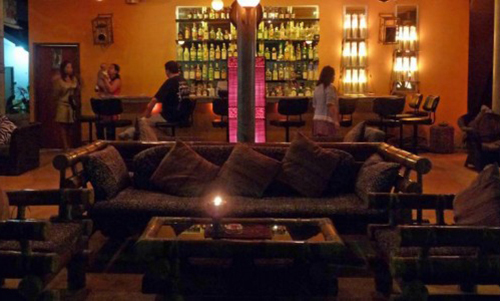 Beautiful lava lamps, soothing tunes and a homely interior distinguishes Lava Lounge from other overcrowded and hectic bars in Lamai. 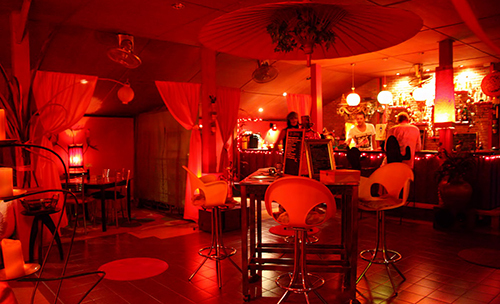 Here is the place to head to if you are seeking a fuss-free night made up of tasteful music and excellent drinks in the company of that special someone. Cocktail and beer fanatics are truly spoilt for choice at the lounge, for the lengthy drinks menu includes more than forty cocktails, as well as a good variety of Belgium beers. 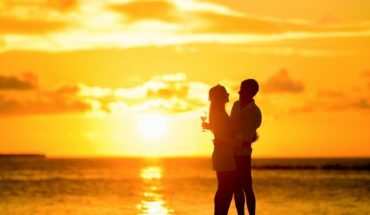 The laidback couple seeking a special night out will have a jolly good time at Ocean Club at Beach Republic. 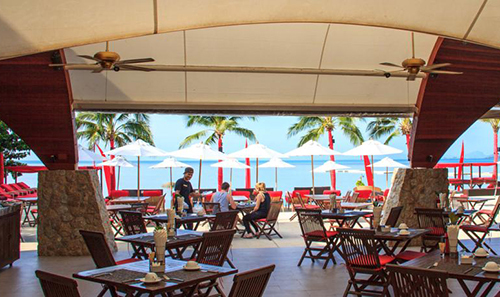 The restaurant occupies a prime beachside spot along Samui’s golden shores and overlooks the turquoise bay. Arrive early in the evening for a round of sundowners, complete with a choice selection of delectable tapas. The impressive beverage menu, chock full of wines, cocktails and mocktails, will have you staying on at the restaurant for a leisurely night of poolside wining and dining. Shrouded in amber lighting and bedecked in a romantic red, The Boudoir certainly makes for a date-worthy venue. Do note that reservations are mandatory at this popular restaurnat and bar. Lucky diners who have secured a spot will look forward to a memorable night feasting on sumptuous Provençal French dishes in an exotic Middle Eastern setting. Located on the ground floor of the Santiburi Resort, Taksim Lounge impresses with its elegant and modern vibes, polished wood flooring, lush carpets and plush sofas. The stylish and sophisticated will find this a delightful spot perfect for enjoying a posh afternoon tea, pre-dinner aperitif or post-dinner drinks. 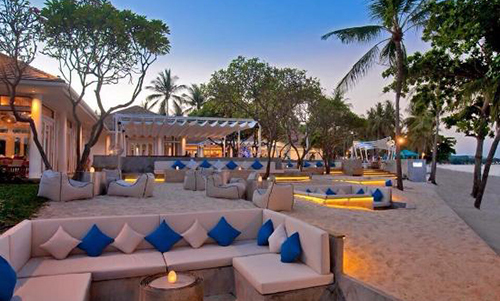 Coast Beach Restaurant & Bar offers a picture-perfect spot for beach lovers to feast by the sea. Alfresco dining is an obvious choice here, for guests will find plenty of cosy outdoor furniture lining the wooden deck. A night at Coast promises to offer the following – tantalising steaks, succulent seafood items, refreshing concoctions, gusts of sea breeze and Chaweng’s picturesque coastal beauty.